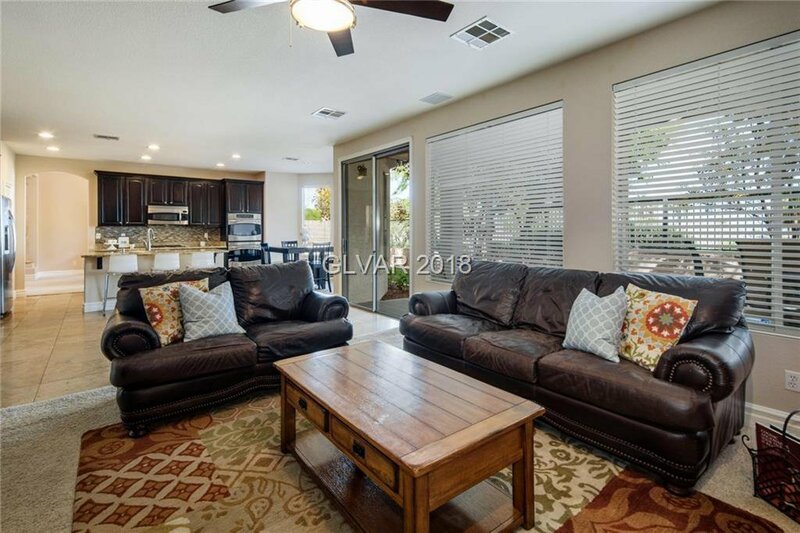 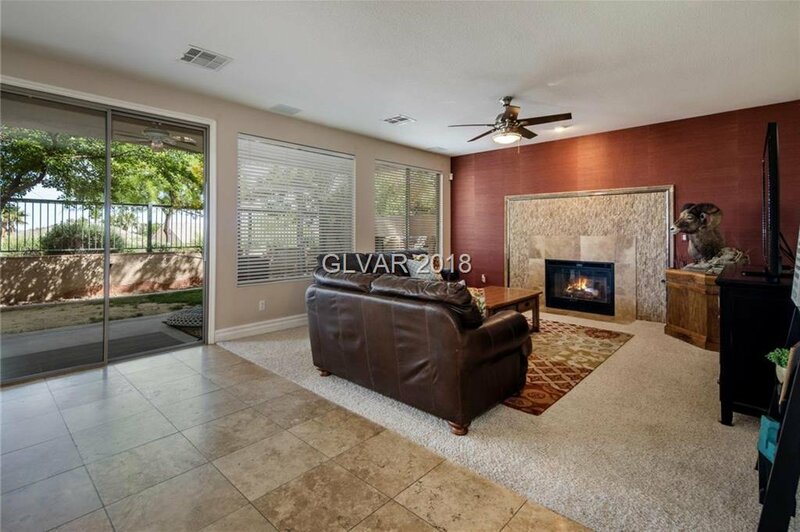 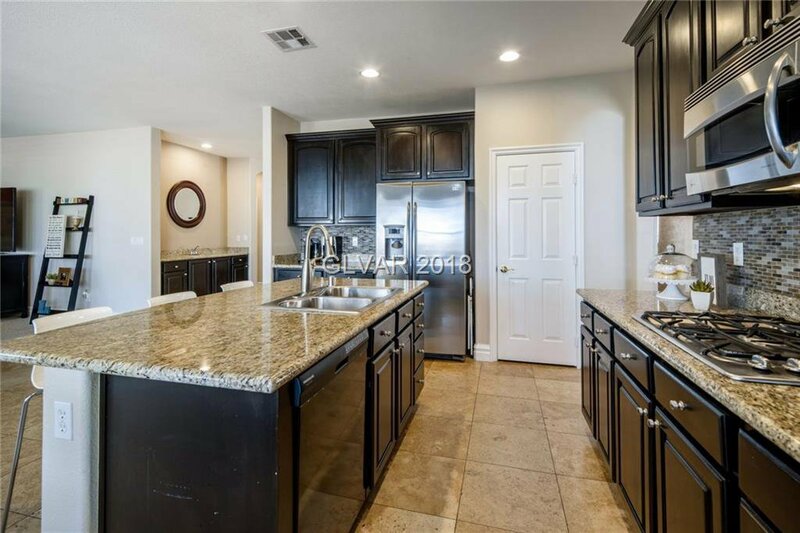 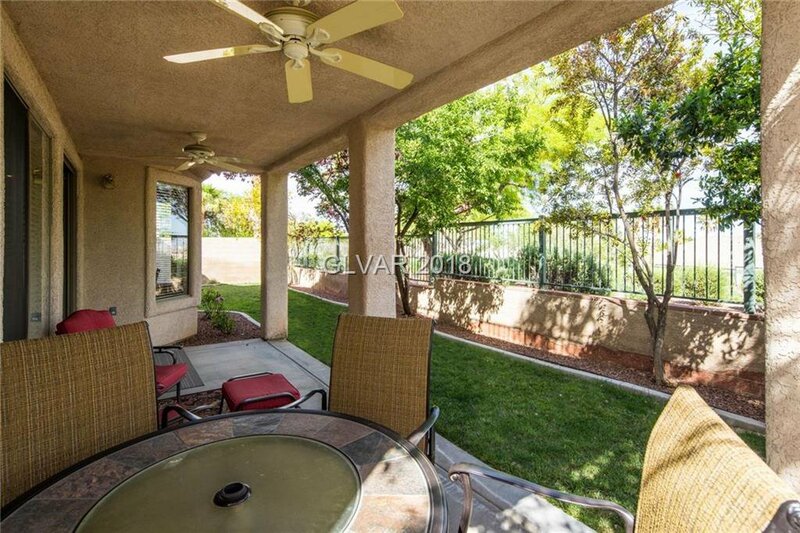 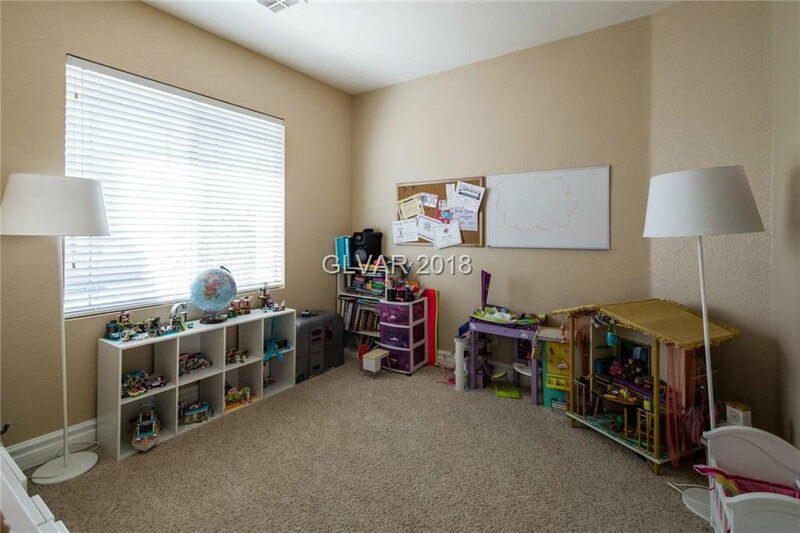 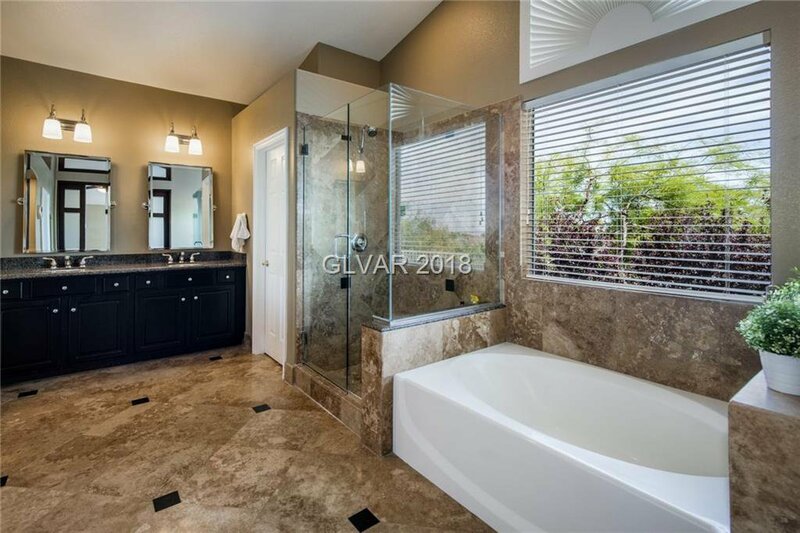 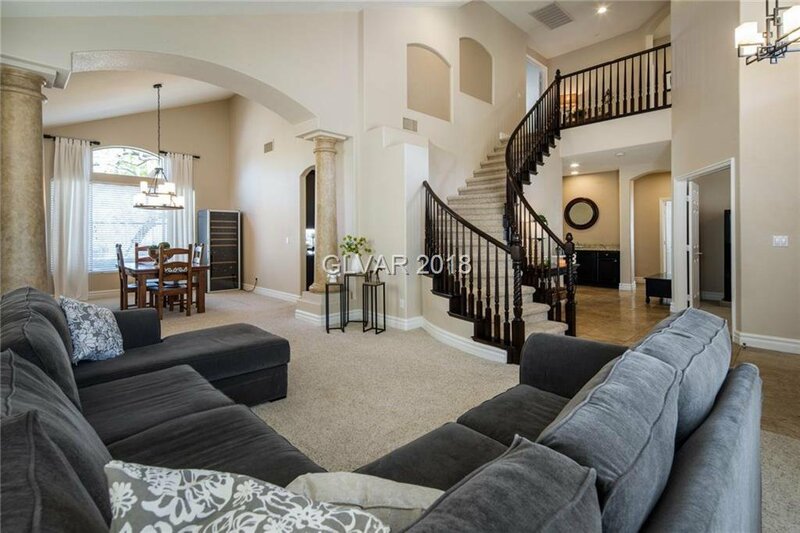 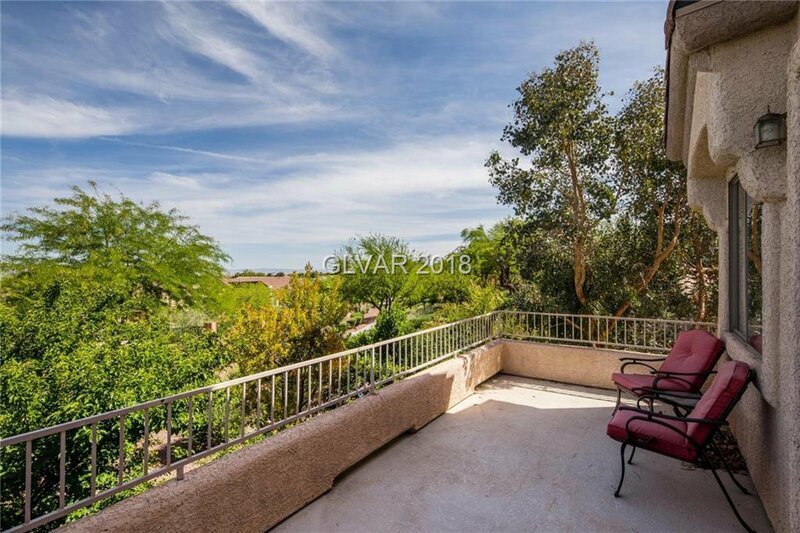 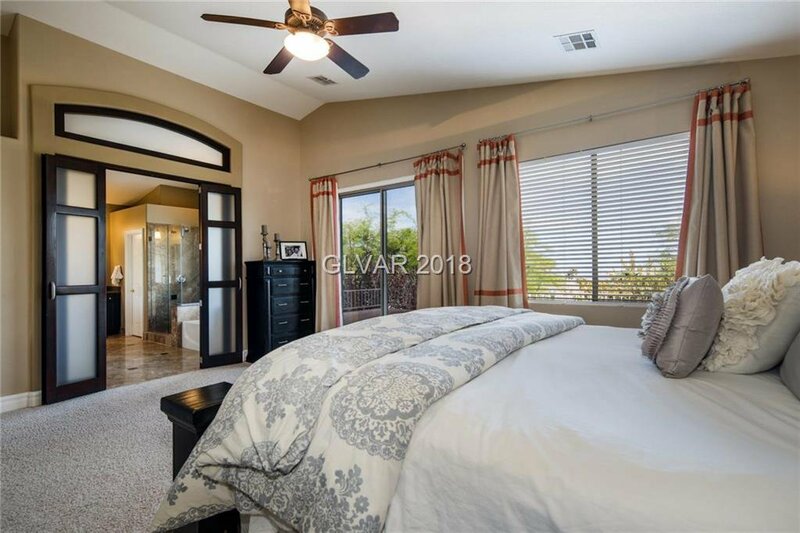 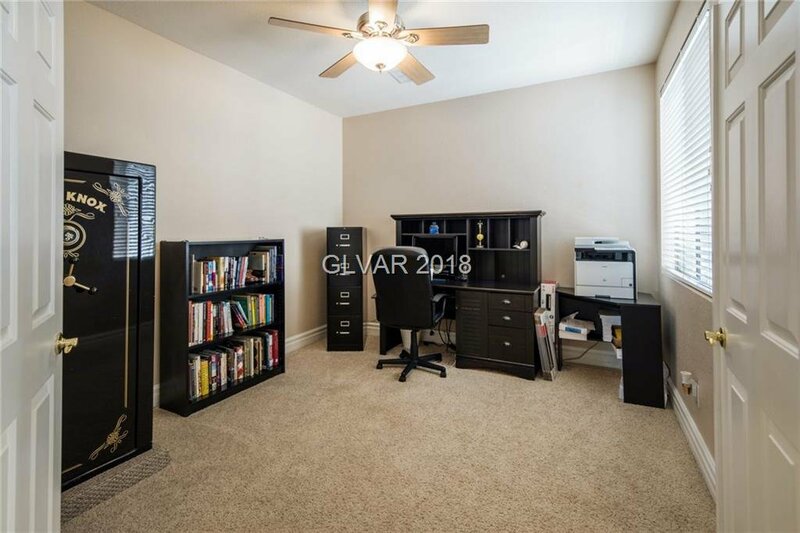 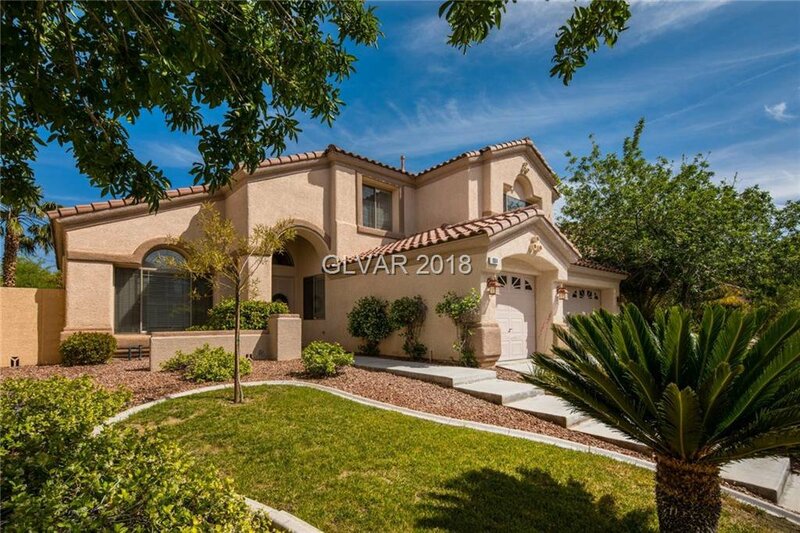 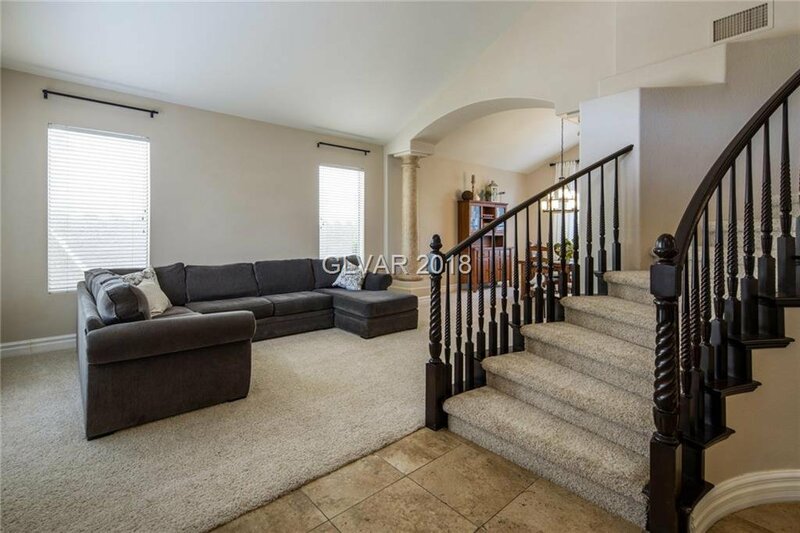 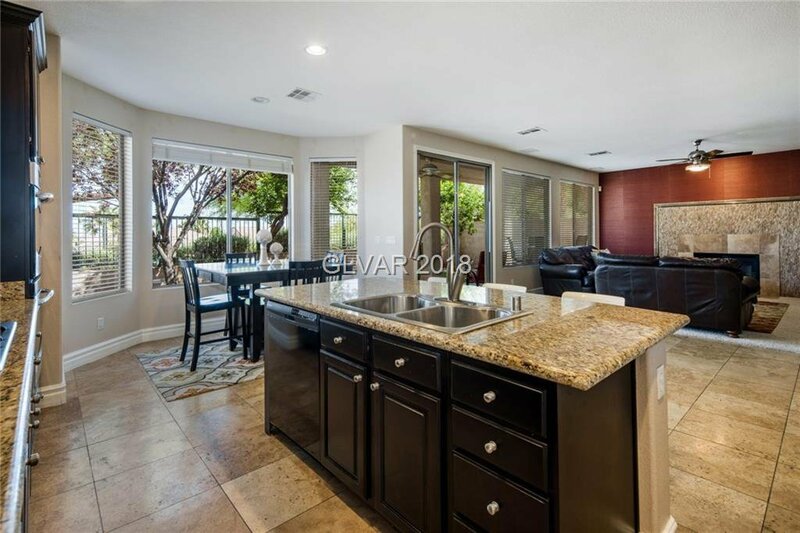 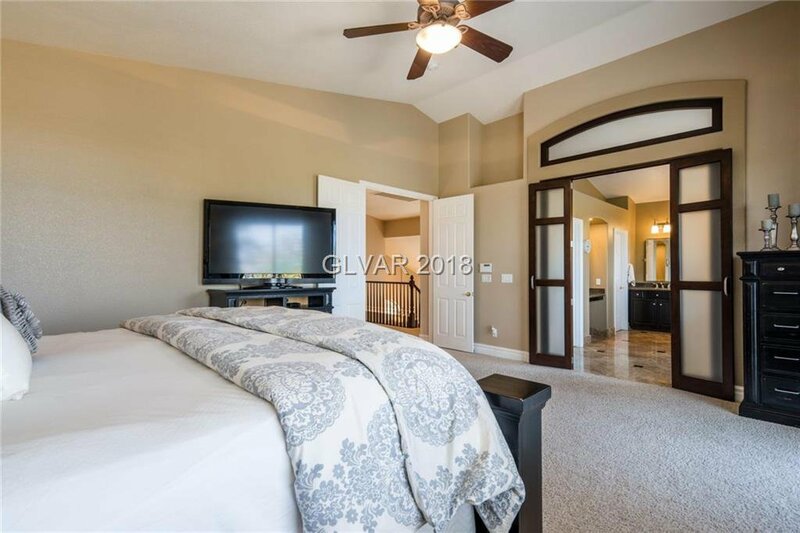 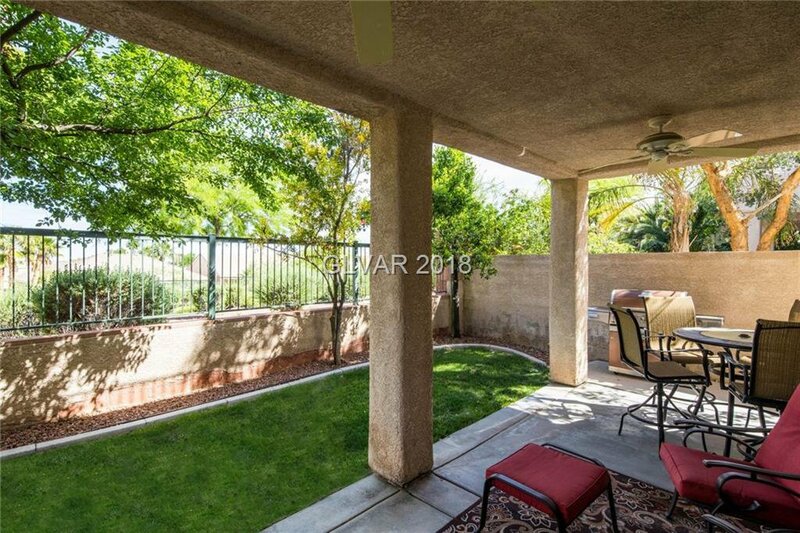 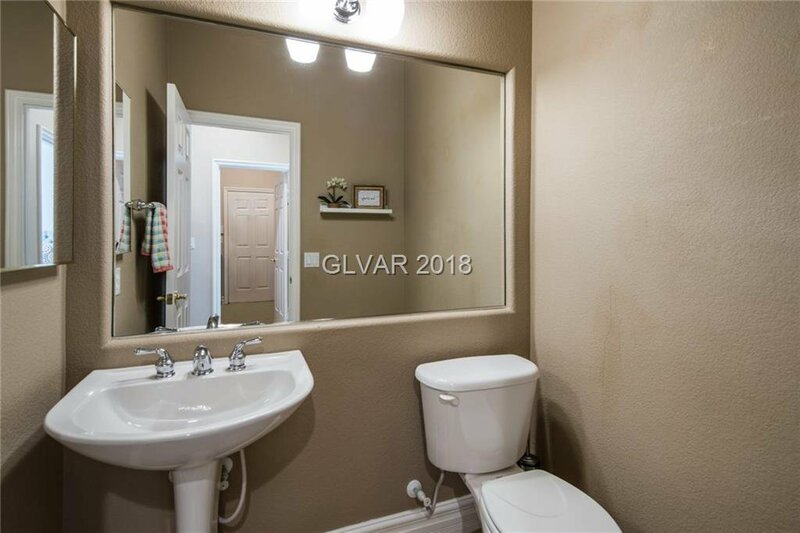 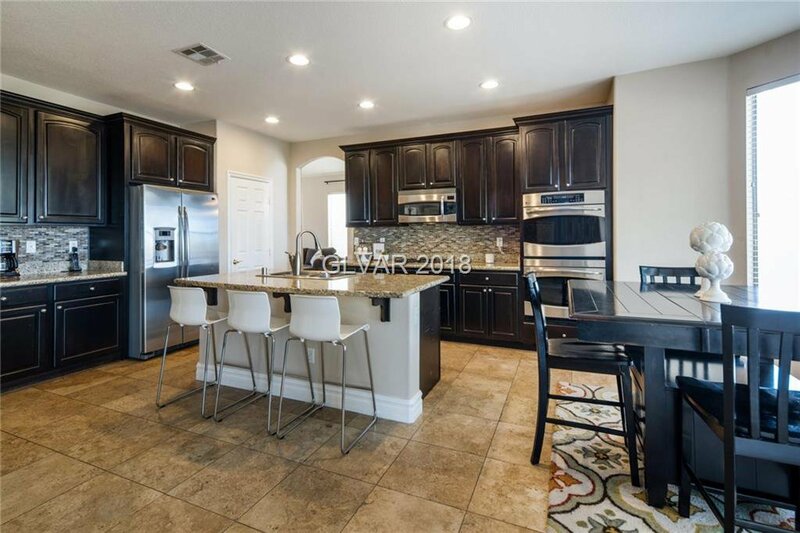 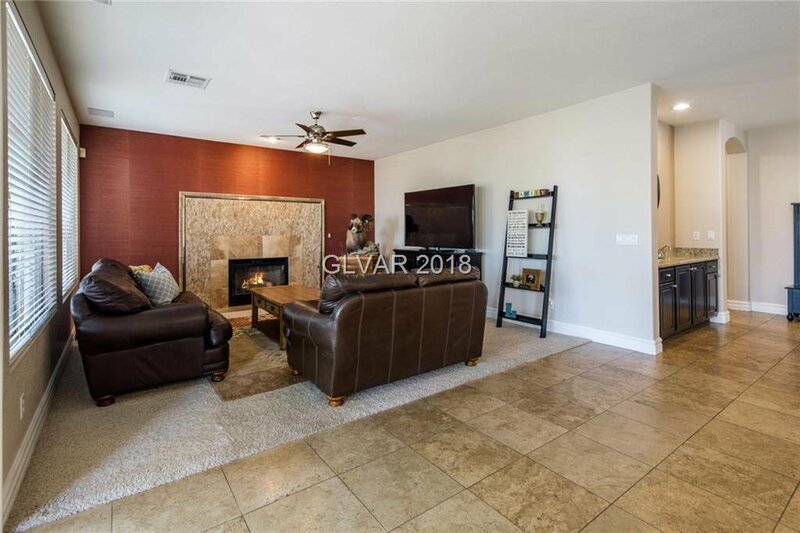 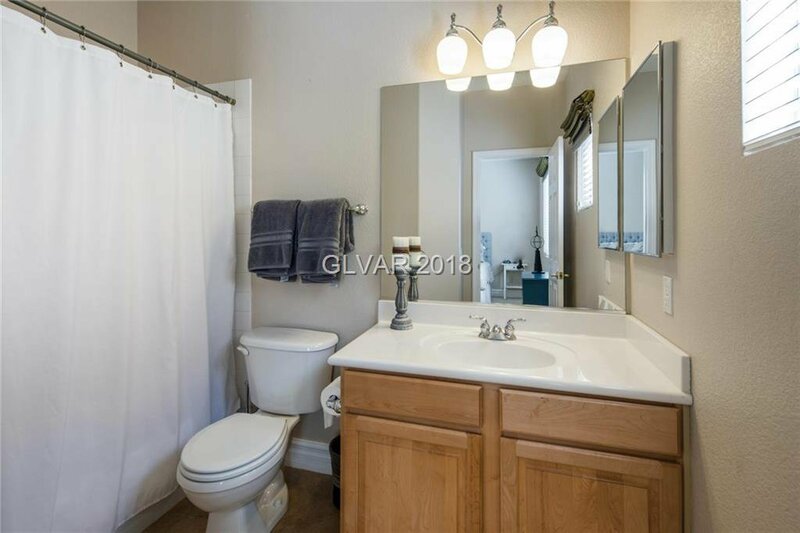 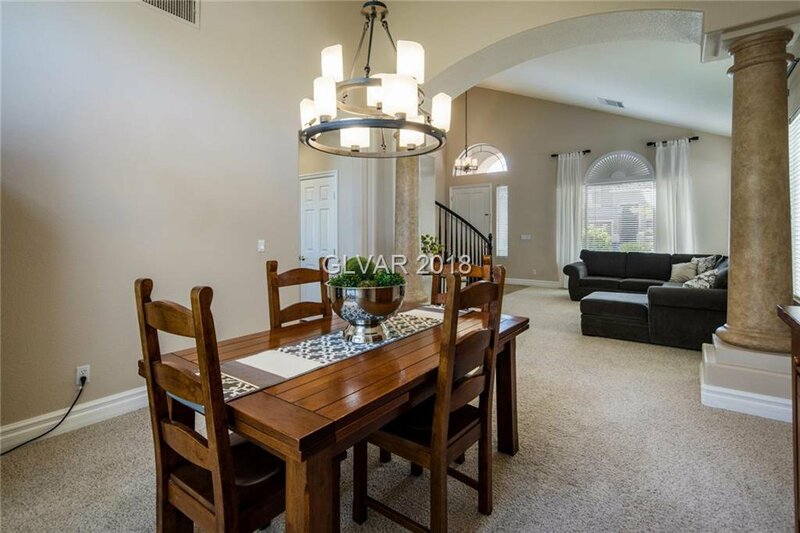 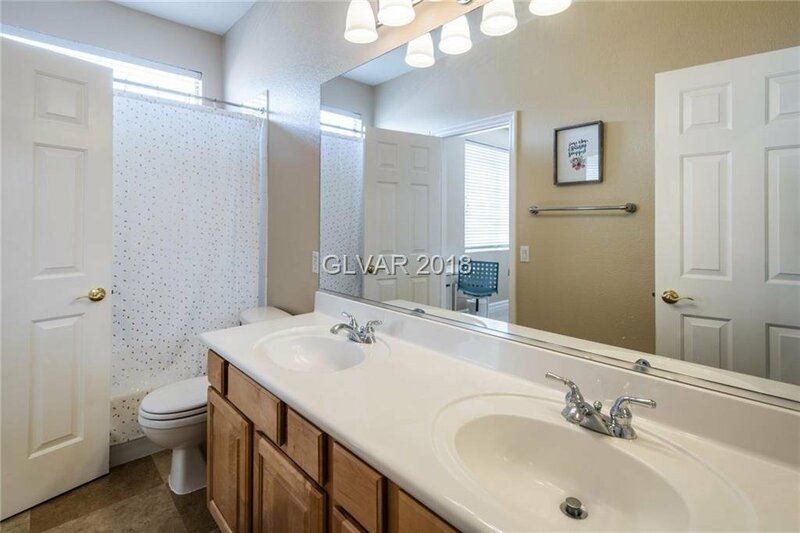 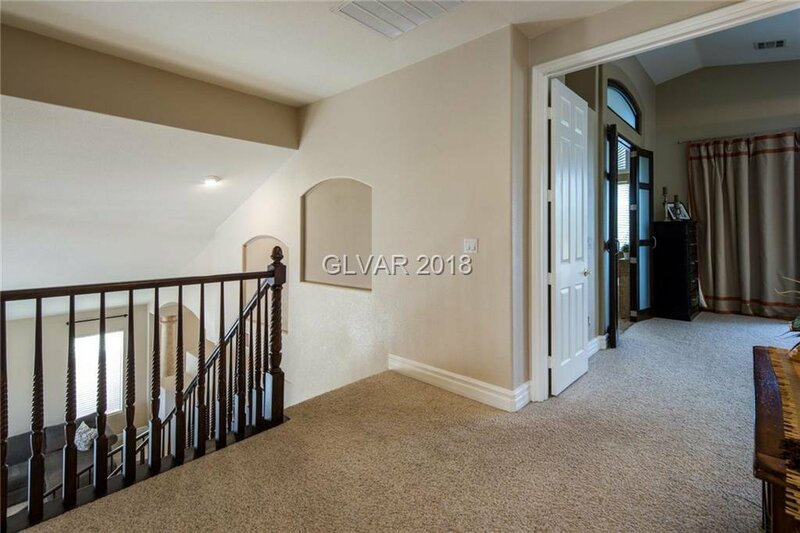 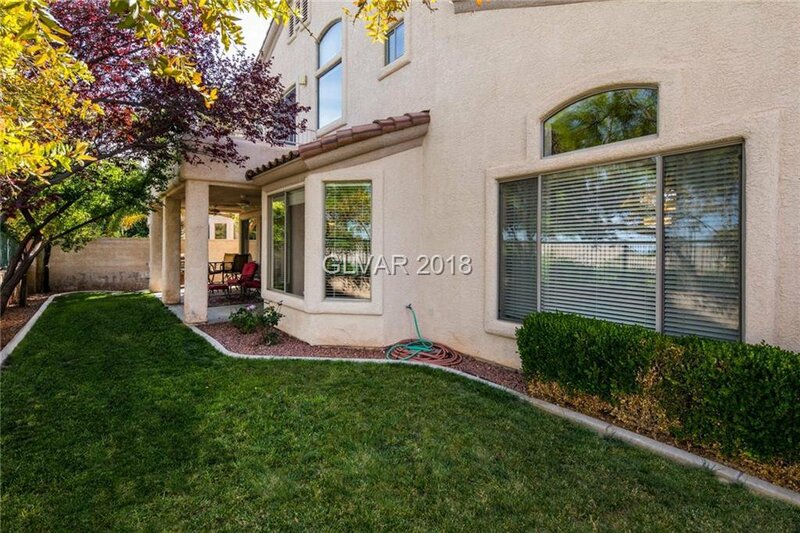 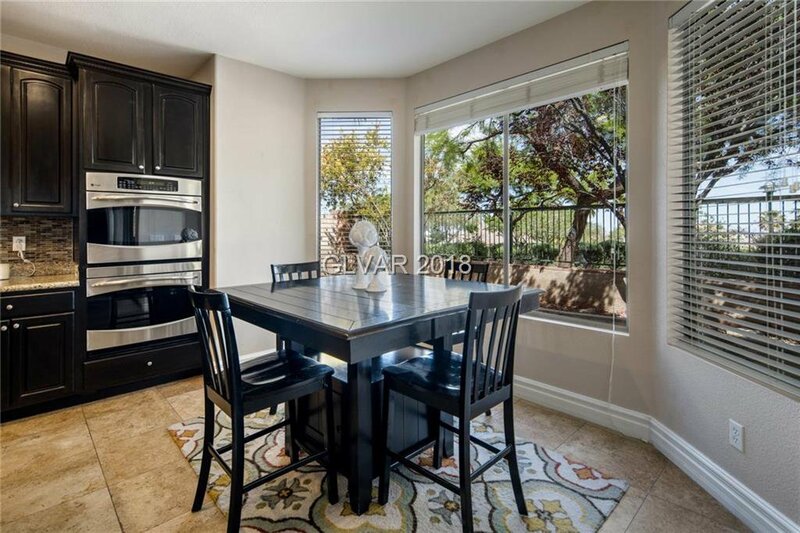 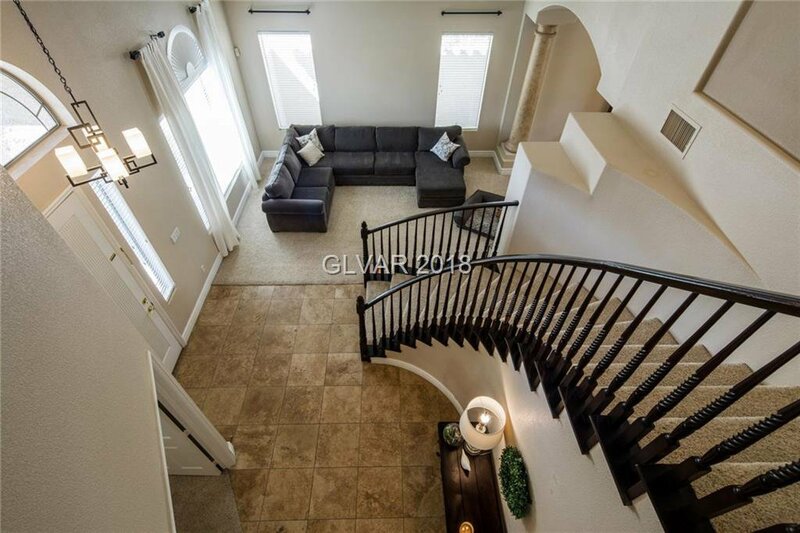 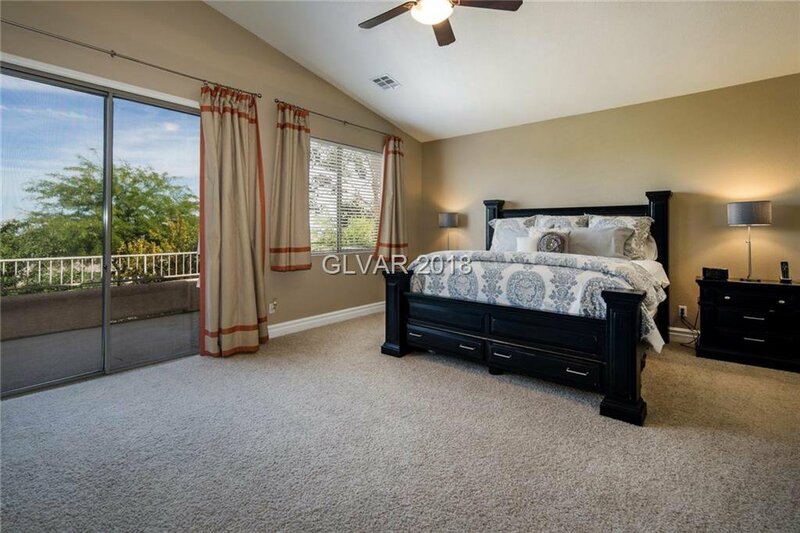 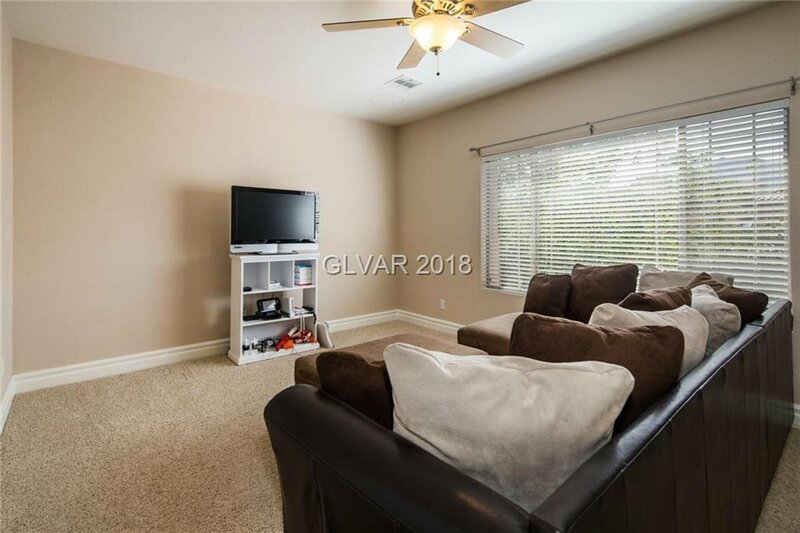 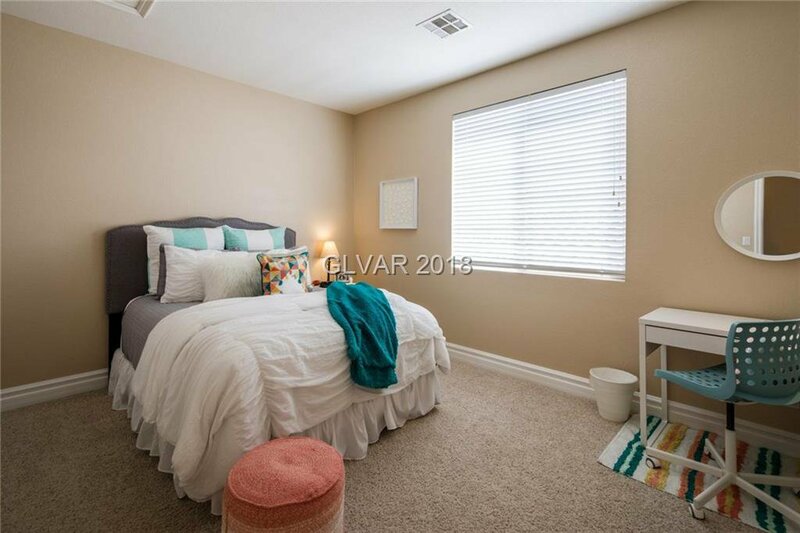 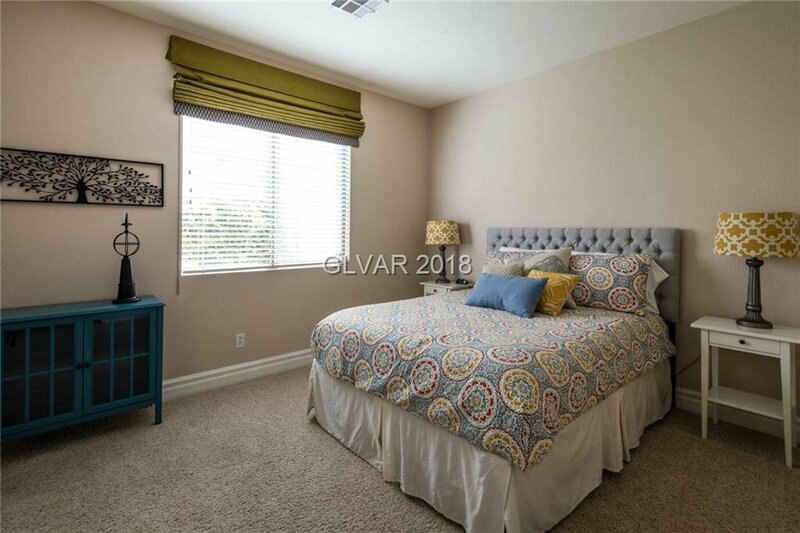 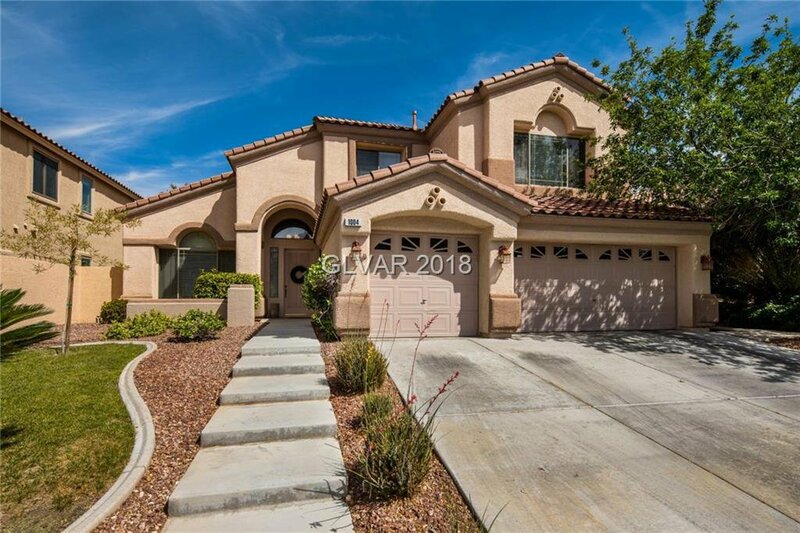 This expansive 2-story home has been meticulously cared for within the lush, gated Quail Ridge community. 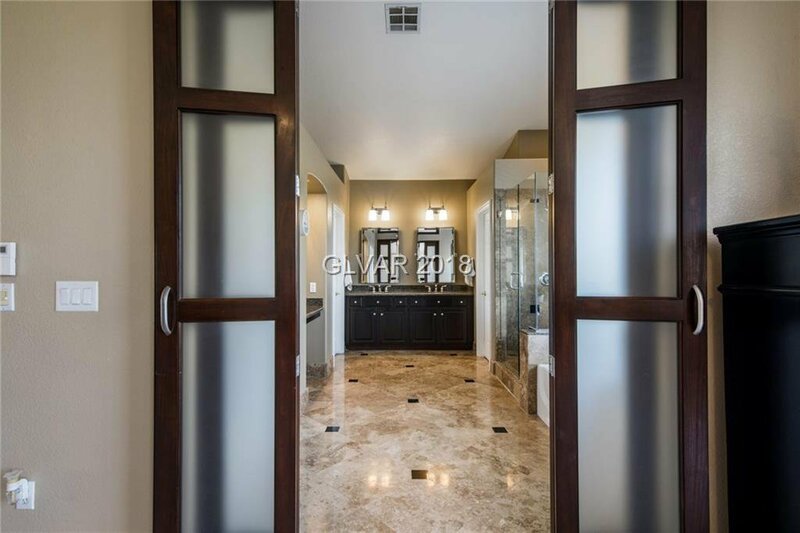 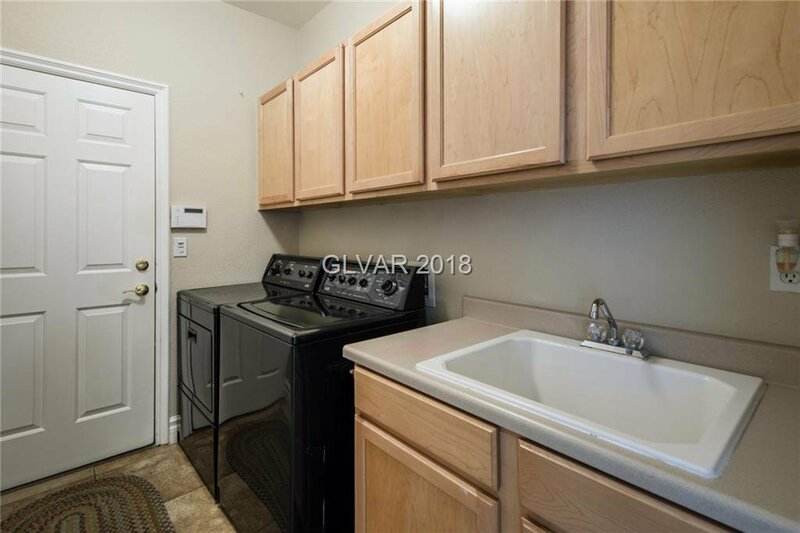 An exceptional opportunity with countless upgrades. 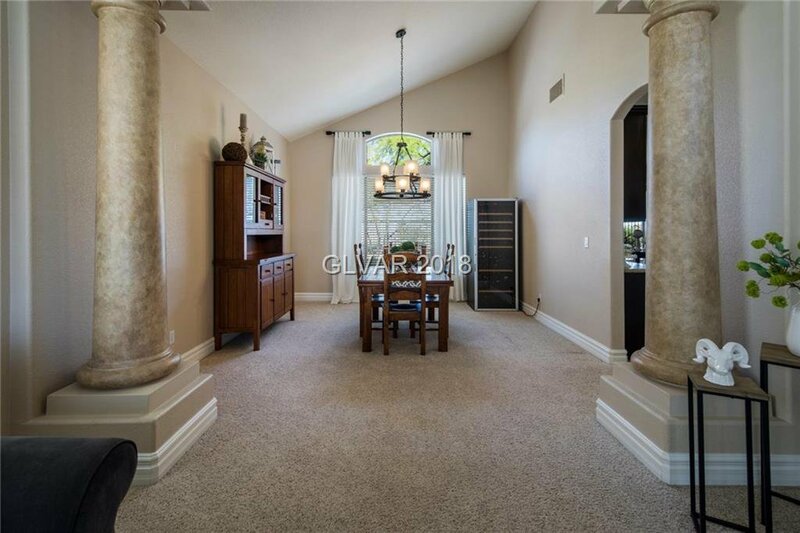 Step inside to find soaring ceilings, travertine floors, and a bright open floor plan. 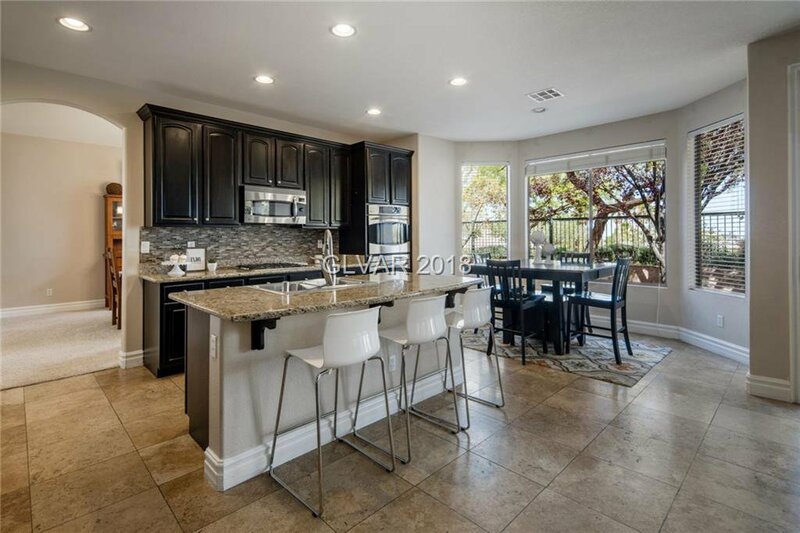 The custom kitchen offers function and form with SS appliances, large island and a custom blacksplash.